The Gallen-Kallela Museum is a museum of art history and cultural history. 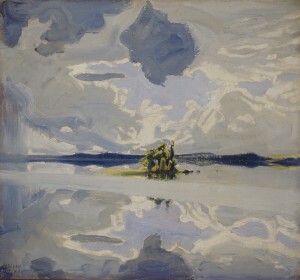 Its collections tell of the life of the artist and influential cultural figure Akseli Gallen-Kallela, from his artistic creativity to world travel and from contemporary events and phenomena to family life. Welcome to the collections of the Gallen-Kallela Museum. 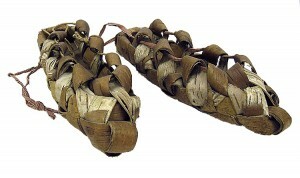 Items collected by Gallen-Kallela: Birch bark Shoes. The Gallen-Kallela Museum. Photo: The Gallen-Kallela Museum / Jukka Paavola. 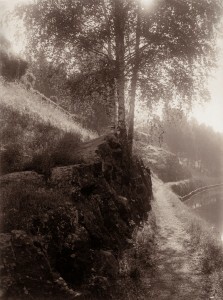 I. K. Inha: Saimaa canal, 1893. New print in the working collection of the Gallen-Kallela Museum.